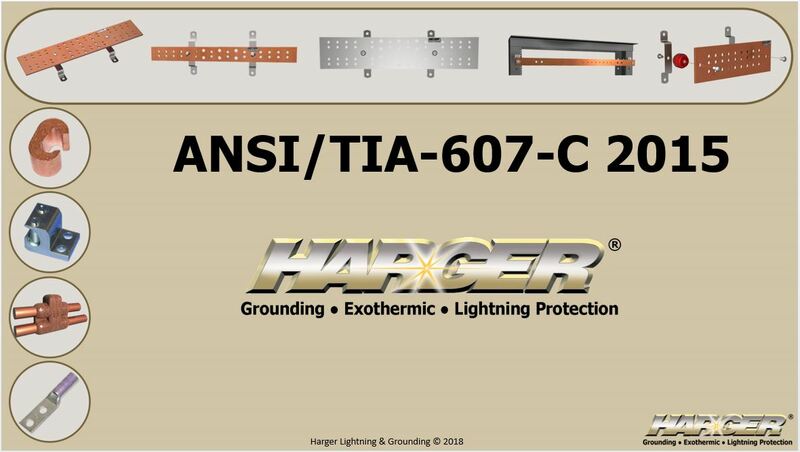 Based on the requirements of ANSI/TIA-607-C “Generic Telecommunications Bonding and Grounding (Earthing) for Customer Premises”, this training module will explain the critical requirements for bonding and grounding within internal telecommunications systems. Contact Harger Today to Schedule a Training Session. Harger UltraShot® is compared to another popular product on the market. Check out this video to see how UltraShot leaves the competition up in smoke! Harger Lightning & Grounding presents the Ultra Long Lasting Mold! The Ultimate Exothermic Experience! This video demonstrates the full line of Harger CPC pipe clamps and in-use applications. 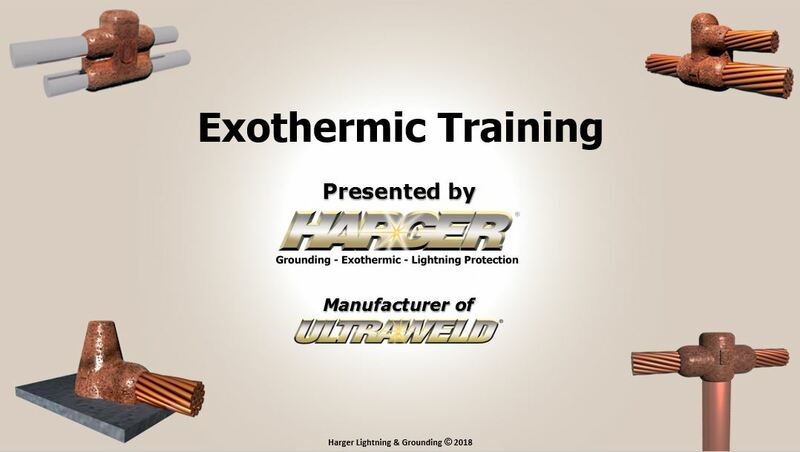 Welcome to our training module for Harger's enhanced ground rods, also known as electrolytic or "chem" rods. Not all exothermically welded connections are created equal. 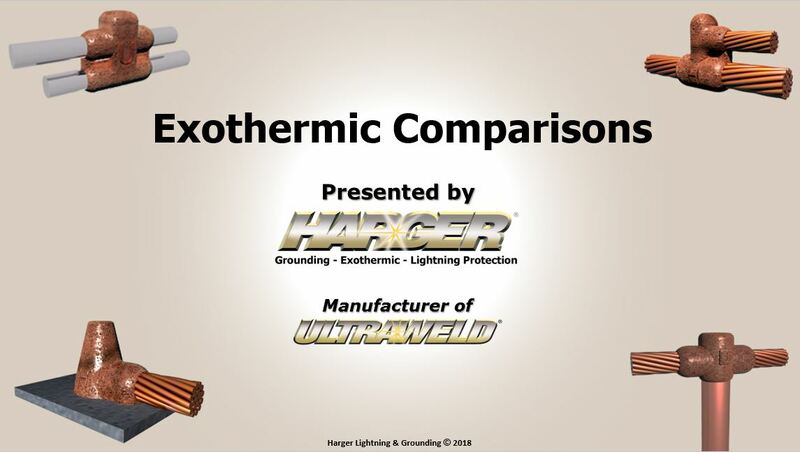 This module will explain the differences and benefits between a Harger Ultraweld connection versus the competitors. Contact Harger Today to Schedule a Training Session. Many project sites now required certified personnel prior to performing an exothermic connection. This training module will explain the safety procedures and process for creating a perfect exothermically welded connection. Contact Harger Today to Schedule a Training Session. Based on the requirements of IEEE 81, IEEE Guide for Measuring Earth Resistivity, Ground Impedance, and Earth Surface Potentials of a Grounding System. 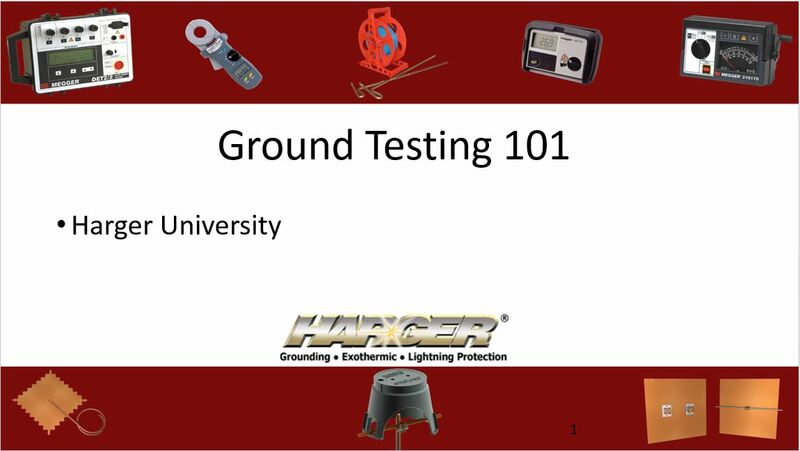 This training module will explain the basics of soil resistivity, ground testing, and methods to reduce the overall resistance to ground for various electrical systems. Contact Harger Today to Schedule a Training Session.